Maintain a mop bucket by soaking a new cotton mop head in a mild detergent solution prior to using it for the first time, rinsing the mop thoroughly after each use and drying it in an airy place immediately after use. Keep the mop bucket clean during cleaning by changing the mop heads frequently. Soak new cotton mop heads in warm detergent solution for 10 minutes before using them for the first time. Skip this step for new microfiber mops. Use a mild detergent solution for cleaning to make mops last longer. Avoid using bleach as it makes mop strands fragile. Keep aside one particular mop, and use it to mop rough surfaces. Avoid snagging and breaking of mop strands by mopping in one direction and cutting off loose strands. Dispose of worn mop heads and replace them with new ones. Rinse mops with warm water and wring out excess moisture from them after each use. Avoid leaving mops in detergent solution overnight. 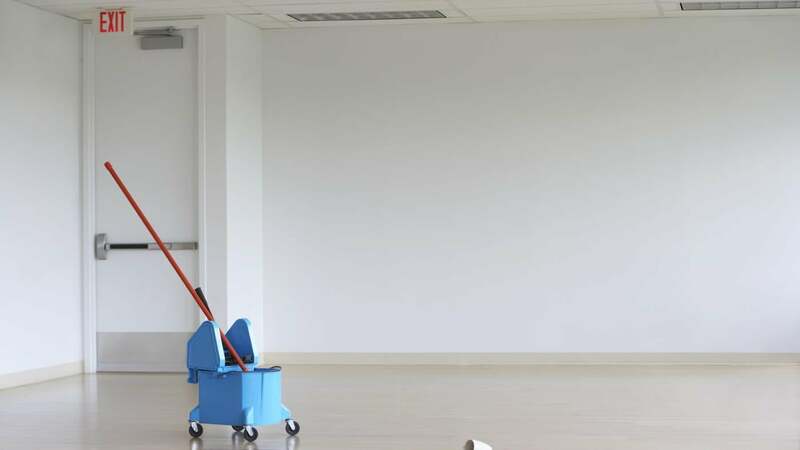 Ensure that mops are stored in a dry, airy place when not in use. What Is the Best Mop for Tile Floors? How Can You Maintain Your Butcher Block Countertop? What Is Considered a Mild Detergent?